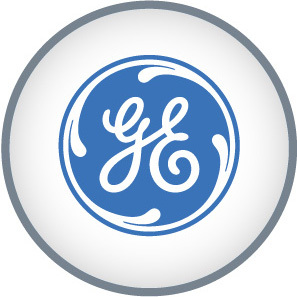 GE is known for its operational excellence and world-class customer value. Its focal point is on “things that matter”; this extends from lighting for consumers, personal healthcare and home improvements to transportation and finance. Its New Product Introduction process improvements coupled with its intelligence gathering platforms will sustain it as a leading brand for centuries. EIG has secured exclusive distributorship with GE dating back many years, allowing us to develop a strategic partnership with this globally recognized brand. Founded in Veneto in 1975, DAB PUMPS S.p.A. has been operating in the motor-driven water pumps sector for 35 years and is currently recognized both in Italy and abroad as one of the leading companies in this sector. 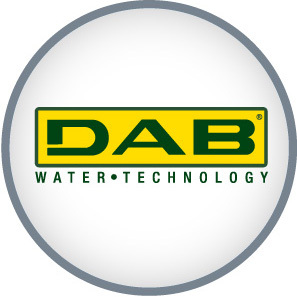 With five production plants in Italy and numerous sales offices in Europe and other areas, DAB PUMPS has a multinational outlook while maintaining strong ties to the values of traditional Italian entrepreneurialism. DAB PUMPS’ production of more than 2 million motor-driven water pumps each year enables it to offer a complete line of products that meet even the most specific requirements, while ensuring the highest degree of reliability. 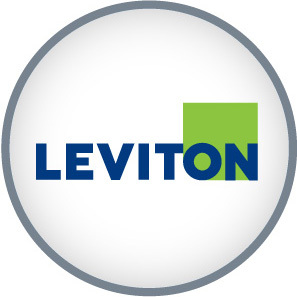 Leviton is the smart choice, providing the most comprehensive range of solutions to meet the needs of today’s residential, commercial and industrial buildings. Leveraging more than a century of experience, Leviton helps customers create sustainable, intelligent environments through its electrical wiring devices, network and data center connectivity solutions, lighting energy management systems, and security and automation applications. From switches and receptacles to networking systems and intelligent safety controls, Leviton solutions help customers achieve savings in energy, time and cost, all while enhancing safety. 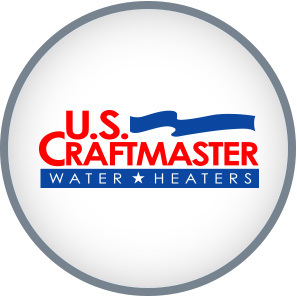 The American Water Heater Company is a leading manufacturer of high-quality residential and commercial water heaters under the American PROLine and U.S. Craftsmaster brands. These brands are under the umbrella of AO Smith and has conducted business with honesty and integrity for more than 140 years, placing focus on research and development at their Corporate Offices in Johnson City, Tennesee. Emphasis is placed on dependability which ensures that consumers have a product which will last for a significant period of time leading to energy efficiency. Rheem Water Heating is the industry leader for total water heating solutions. 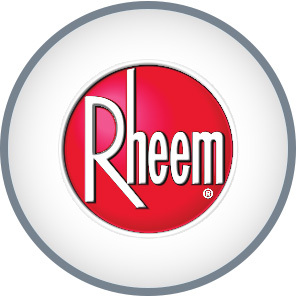 Over Rheem’s history, they have continued to build upon their foundation of traditional tank-type water heaters leading to some great advancements that allow Rheem to offer some of the most efficient and high performing tank-type water heaters available today. Rheem’s collection of electric tank-type water heaters is a great display of their commitment to offering the perfect balance of value, performance and features for every lifestyle and budget. Electrical Industries Group Ltd. (EIG) also carries an extensive range of high quality products from China, one of the world’s fasting emerging economies. 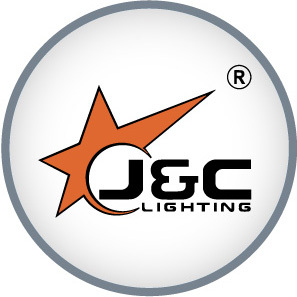 One of these products includes the well-known J & C energy-saving product line which include an LED spectrum of tubes, bulbs, downlights, panel fixtures and desk lamps. To further complement the GE trademark of extraordinary performance, EIG’s product offerings extend to two other popular lighting brands which are OSRAM and ILUKON. The German brand, OSRAM, has a range of LED technology, lamps and luminaires (CFLs and downlights). Lamps and lighting systems from OSRAM provide the basis for a beautiful view of things, ensure safety and comfort, allowing for the efficient use of resources. 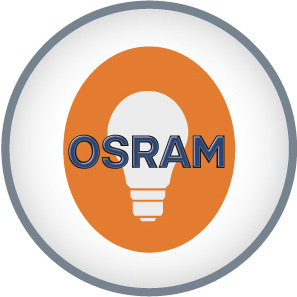 For more than 100 years, OSRAM has been “passionate about intelligent light”. 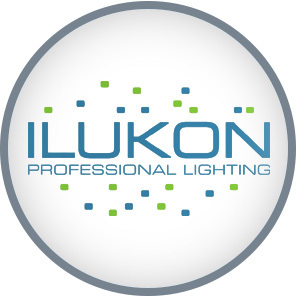 ILUKON, known for its “professional lighting” has multifaceted series such as downlights and security lights series. The former has an electrostatic powder coating while the latter has a polyester powder-coated finish; hence, durability is an imperative feature of these products.